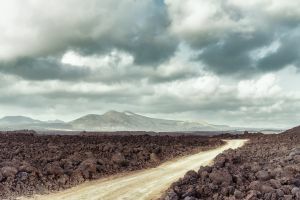 The Canary island of Lanzarote is known for its volcanic landscape, with fascinating rough badlands and colorful cinder cones. 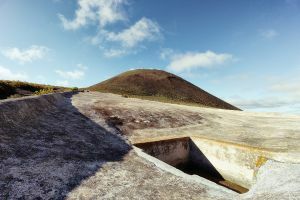 The most recent, massive volcanic activity dates back to the 18th century, destroyed a considerable part of once-fertile farmland, and turned most of the islanders into refugees heading towards the Americas. 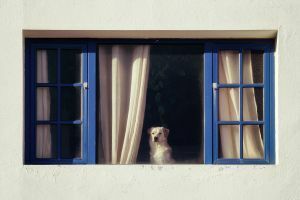 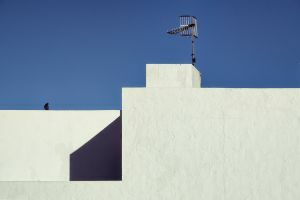 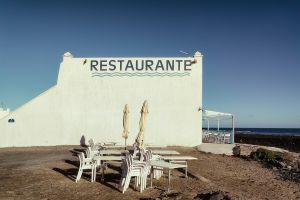 Nowadays millions of tourists are attracted by the barren, outlandish landscape formed by lava flows, with its tidy white villages and the famous installations and buildings of the island's most famous artist César Manrique. 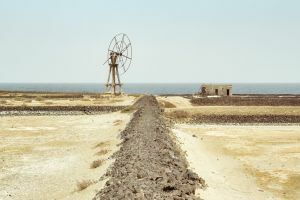 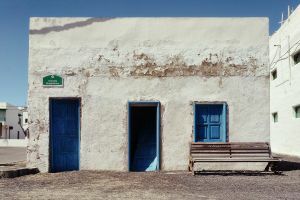 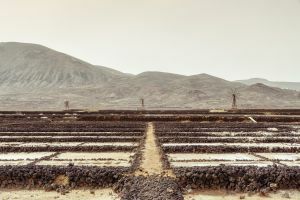 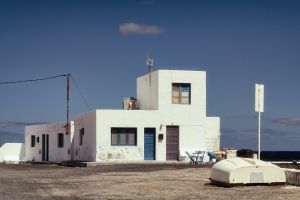 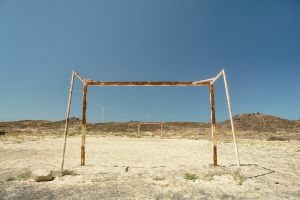 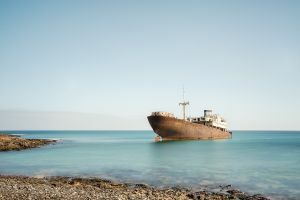 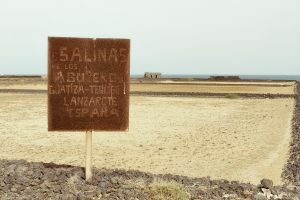 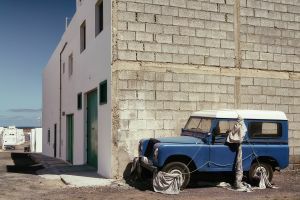 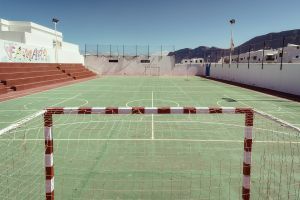 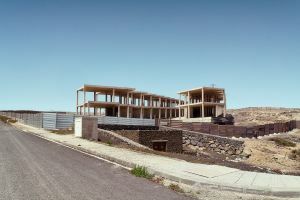 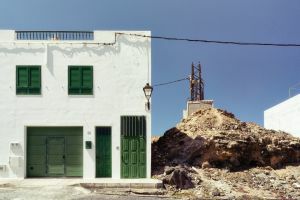 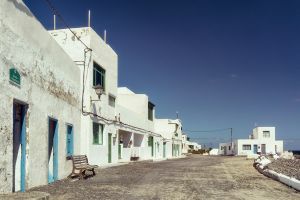 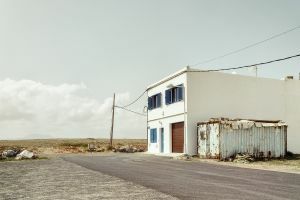 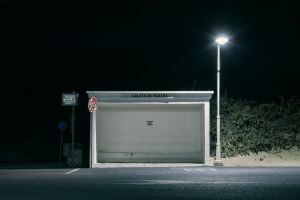 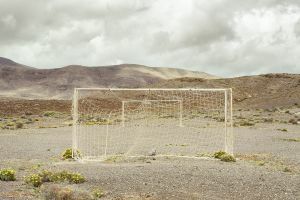 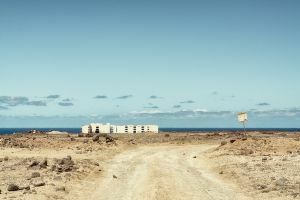 However, off the beaten tracks the island has numerous run-down places such as deserted sports grounds, ghost estates, ancient irrigation systems („eras“) and almost abandoned salinas. 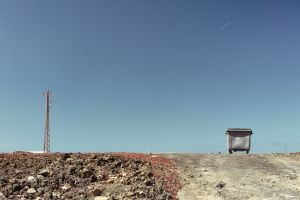 I have deliberately captured these sites at harsh daylight to enhance their austere appeal. 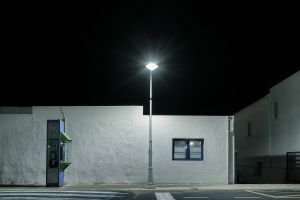 All photos were taken in March 2017.